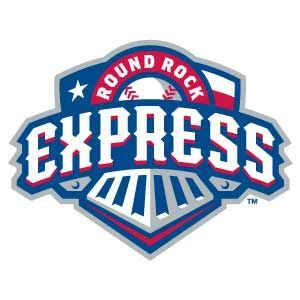 An in-depth look inside the Round Rock Express - the Texas Rangers AAA affiliate - hosted by Wade Hilligoss. Wade, Julia and Scott are together again for the first time to talk about the home stretch of the Express 2012 season and who could have an impact with the Rangers for the September call-ups. Plus, Julia talks with Brandon Snyder and Justin Grimm.